When you’re a young parent, the pressure is on to buy just the right products for your family, whether they be toys for the children, houseware for the home, or meal delivery services for the kitchen. It comes as no surprise that young parents often turn to social media to research products and brands. According to marketing analyst company Emarketer, 21.7 percent of mothers and 12.1 percent of fathers, according to an MRI Simmons study, are more likely to purchase products they see advertised on social media, compared to only 13 percent of all adults. Young parents in particular are more likely to find online advertising useful because they use and trust digital media, compared to older adults who may use it less. So how can you, as an advertiser, influence young parents to buy your products? Here are three tips to keep in mind when you’re trying to reach young parents. According to Emarketer, 27.4 percent of parents, on average, are more likely to buy products they see used or recommended by friends on social sites. Since young parents trust their friends’ recommendations, they are also likely to trust reviews and recommendations by other young adults when researching products. Highlight the positive testimonials customers have made about the items you’re advertising so parents can immediately see why your brand is the right choice for them. 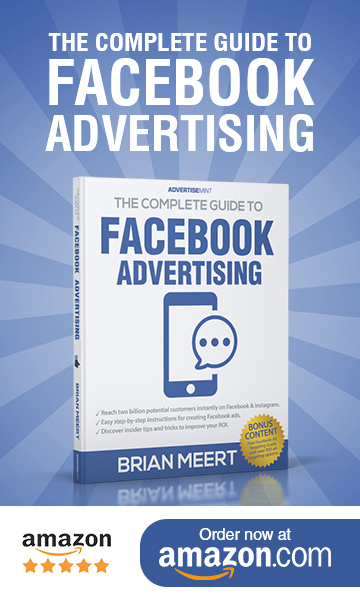 Emarketer also reveals in its study that 44.7 percent of mothers and 36.4 percent of fathers refer to online advertising to learn more about different products a company offers. Similarly, a September 2018 survey showed that 59 percent of mothers and 67 percent of fathers consider online ads informative about new products. Young parents primarily refer to online ads for research. Make it easier for them to learn about your product by creating informational ads. Describe what the product is, what it can be used for, how much it is, and why it’s a good buy. If parents are going to be doing product research, you want it to be easy for them to find your business. To do this, establish a strong online presence by remaining active on prominent social media sites like Facebook and Instagram, as well as popular review sites like Yelp. Share up-to-date content and information on each account, making it easier for parents to come across your brand or product during their search. If you want to reach young parents, make your digital ads useful. Essentially, you should think like a parent. What would you like to know before you buy?